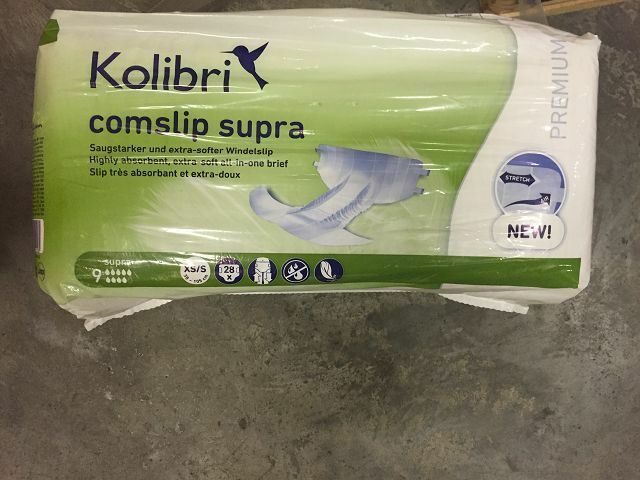 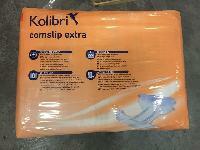 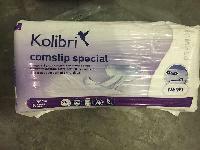 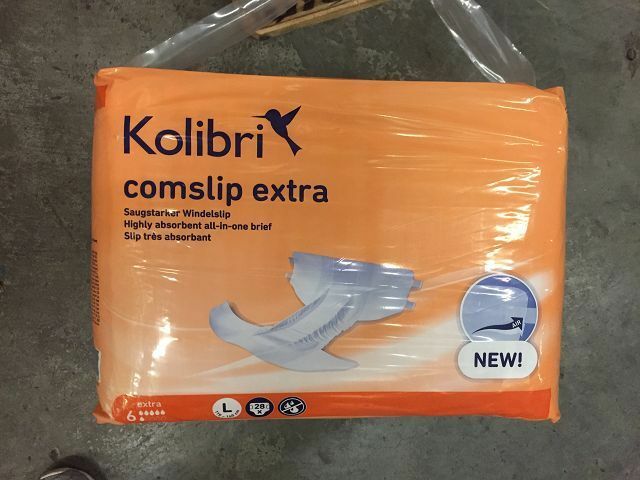 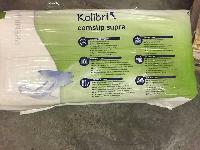 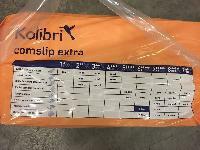 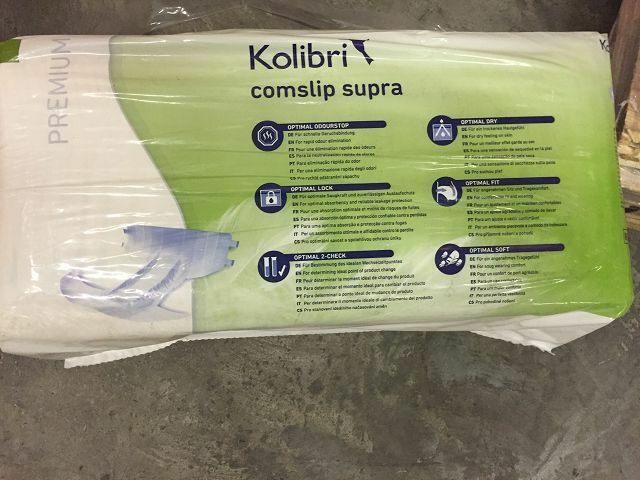 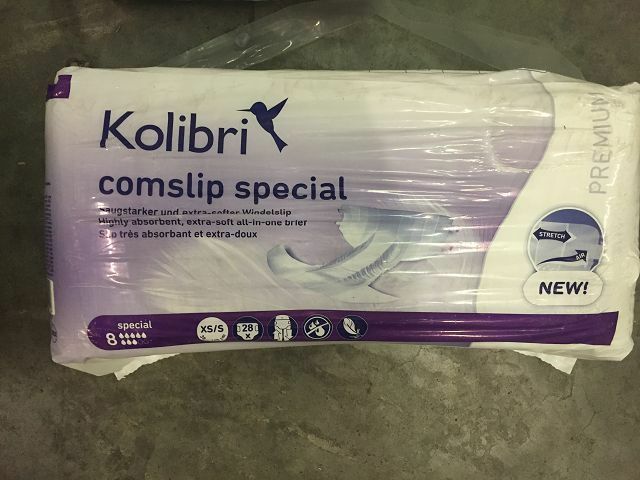 The Kolibri Adult Diapers, provided by us, are made of the finest quality fabric and are very soft on the skin. 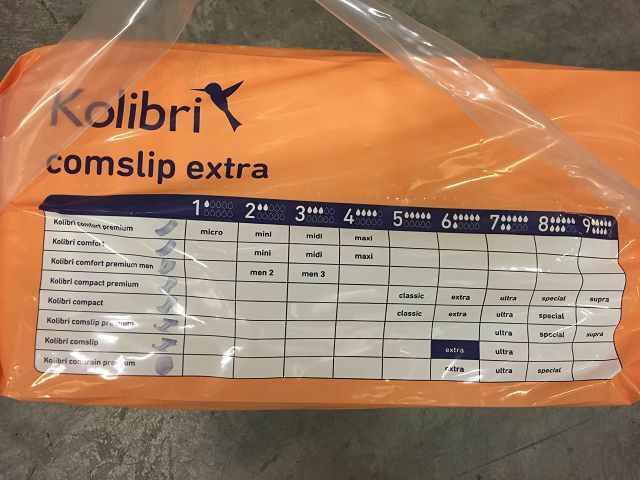 Buyers are free to place orders and can expect timely deliveries of the same. 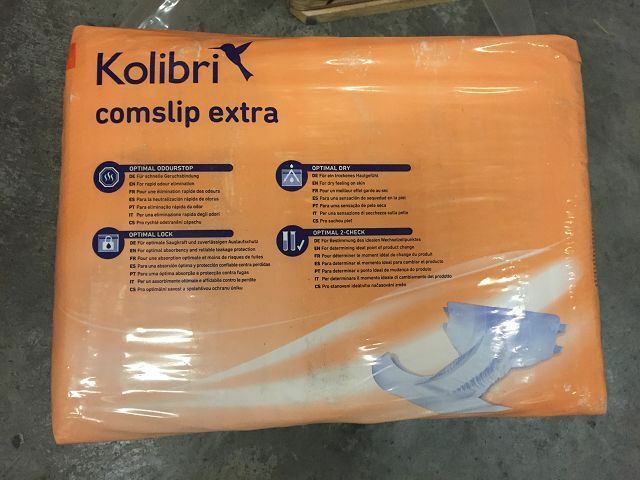 We make sure the products we offer are as per national as well as international quality standards, reliable and worth every penny spent by buyer.